Attaining financial security for you and your heirs typically requires you to accept responsibility for the management of significant investment assets. 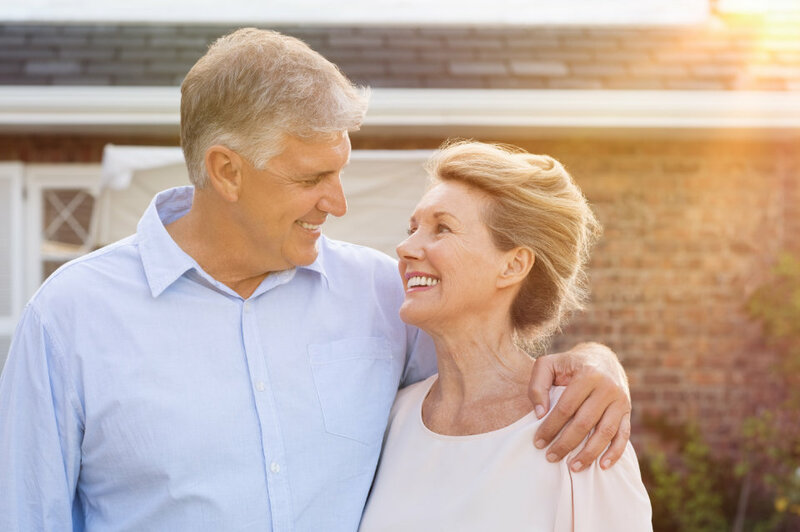 Whether you are single, married, or a surviving widow, it is in your best interest to obtain as much education as possible about wealth planning, investments, and related matters. Even if you are not directly responsible for making important financial decisions, it is vital to have knowledge in these areas in order to communicate effectively with professional advisors charged with these duties. Relying on professional advice as opposed to family and friends is extremely important when making decisions affecting the accumulation, preservation, and distribution of wealth. What should you expect from a qualified professional? A good wealth advisor -- or a team with other professionals, such as attorneys and accountants -- should offer guidance and services in most areas of wealth management, including estate planning, retirement planning, insurance needs assessment, and college planning. Identify areas requiring special assistance, such as creating trusts. Minimize taxes and planning costs. Develop and implement a personalized wealth management plan. Review your plan periodically and suggest changes when needed. Wealth holders have a greater opportunity -- if not responsibility -- to make charitable giving an integral part of the legacy planning process. Families that are charitably inclined may have clear goals in mind, but they may not know where to begin. In order to choose the best strategy, you should work with a trusted advisor to evaluate a number of factors, such as tax management objectives, types of assets to be gifted, and your specific strategic intent. Then choose from among a range of charitable-giving vehicles, such as donor-advised funds, family foundations, gift annuities, and charitable remainder trusts/charitable lead trusts.